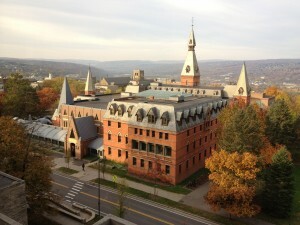 The 6th annual Cornell Johnson School Marketing Executive Coaching Program will be held on Thursday and Friday November 1 and 2, 2012 in Ithaca, New York. 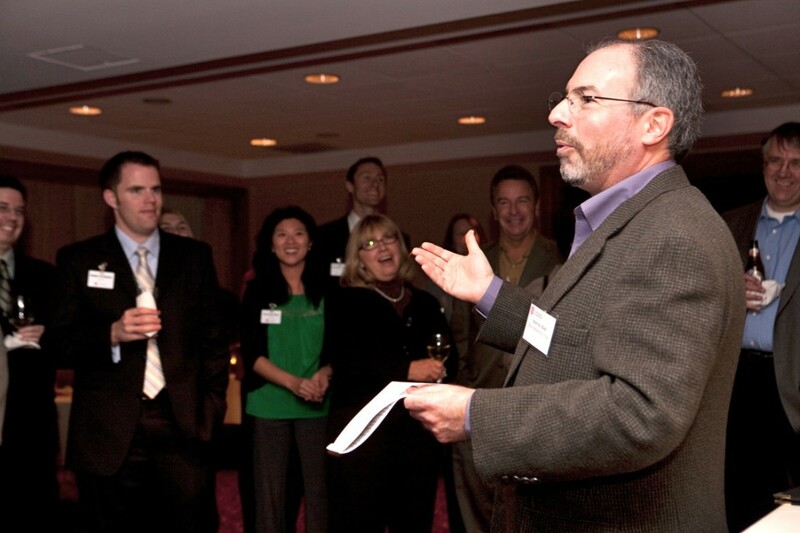 The event was founded and is hosted annually by Warren Ellish, President and CEO of Ellish Marketing Group and member of the marketing faculty at the Cornell Johnson School. The 5th annual Cornell Johnson School Marketing Executive Coaching Program was successfully concluded today. The event was founded and is hosted annually by Warren Ellish, President and CEO of Ellish Marketing Group and member of the marketing faculty at the Cornell Johnson School. It consisted of two great days of networking and personal mentoring/coaching from twenty-six of the most distinguished CEO’s, CMO’s, executive recruiters and other top marketing executives to Johnson School first and second year marketing MBA students. MBA student Bill DeGroot summarized the value of the program by saying the event was “the highlight of my experience at Johnson to date”.